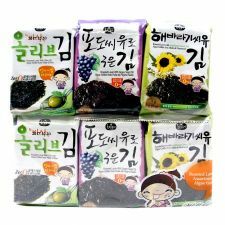 It has been a Korean tradition for new mothers to consume miyeok guk, a soup made with seaweed, after giving birth because of all the nutrients it contains. 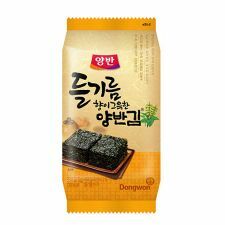 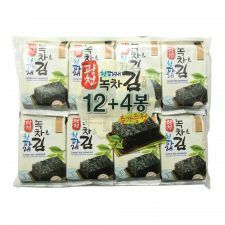 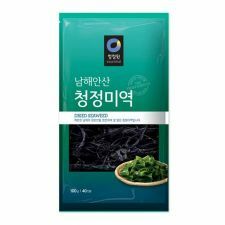 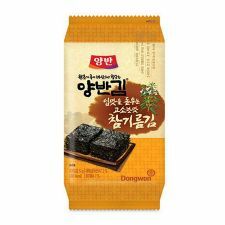 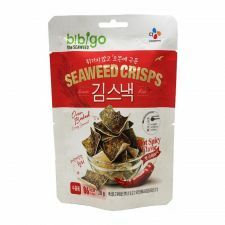 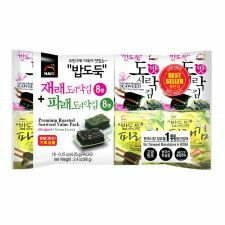 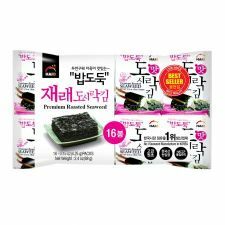 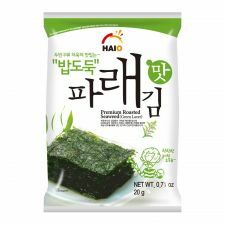 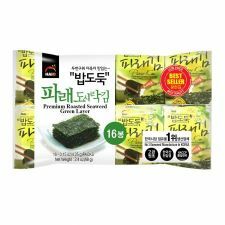 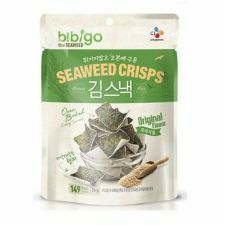 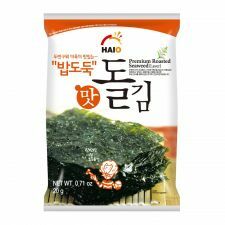 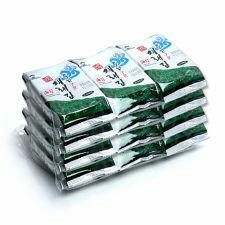 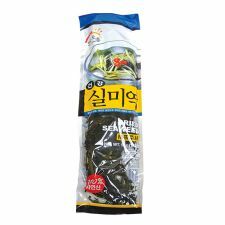 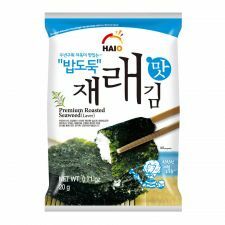 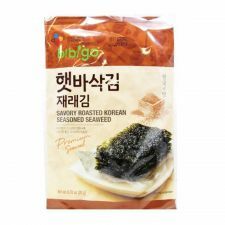 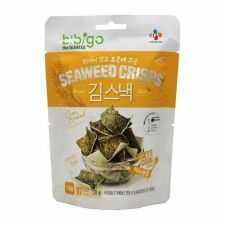 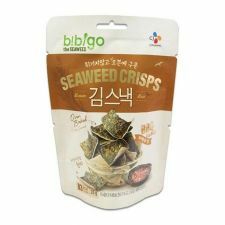 There are several other ways to enjoy the health benefits of dried seaweed, you can eat it with rice or as a tasty snack. 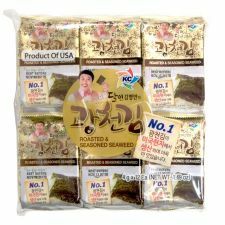  You can purchase in large quantities or small single-serving packages for quick meals on the go.